Paytm has introduced a new offer to purchase petrol or diesel from select fuel pumps. The digital-wallet based app has promised a cashback of up to Rs 7,500. According to a report by NDTV News, the offer is valid till August next year. To avail Paytm's cashback there are certain terms and conditions that ought to be followed. The offer is only available only on select fuel stations. To check the availability of the offer, the user can verify the name of pump from Paytm's official website. Paytm will then send Promo codes on the registered number via SMS within 48 hours of the first transaction. These promo codes can then be availed during the next transaction at any petrol pump. The promo codes will only be sent for the first transaction of the week. Multiple transactions under a week do not qualify. A litre of petrol in Delhi costs Rs 81.28 after a hike of 28 paise from yesterday. 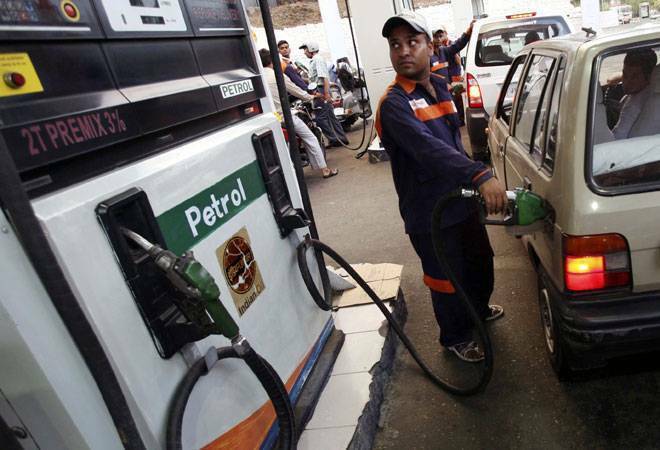 Diesel prices have been raised by 22 paise for and now costs Rs 73.30 a liter. Mumbai residents have to shell out the most compared to other metro cities. Petrol is priced at Rs 88.67 per litre and Rs 77.82 for diesel per liter with a 28 paise and 24 paise hike, respectively. A litre of petrol is being sold for Rs 84.49 in Chennai, while it is Rs 83.14 in Kolkata. Diesel is being sold at Rs 77.49 in Chennai and Rs 75.36 in Kolkata.